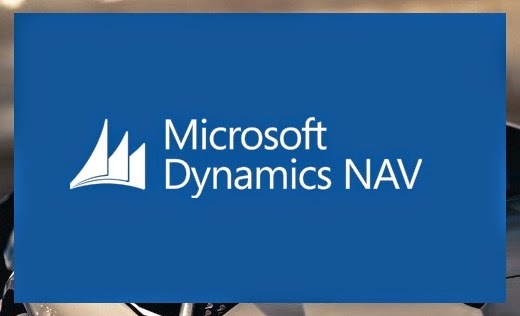 I am sure everyone of you who use Dynamics NAV has seen the following startup screen. Have you seen a screen like this ? Is it possible to change this screen as we want? YES we can !! Does it take lot of effort ? NOPE !! Only take less than 5 min. Then how to do it? Here we go..
Microsoft has placed this splash screen image in our installation folder. 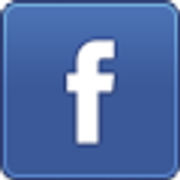 Following is the path to the image file (default). 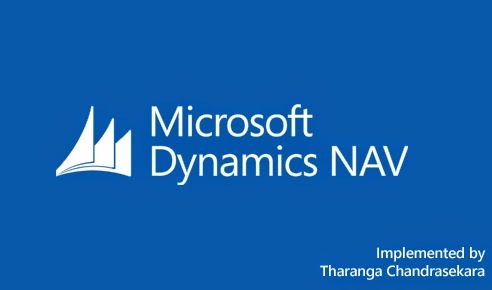 C:\Program Files (x86)\Microsoft Dynamics NAV\71\RoleTailored Client\Images. You are done! Start the role-tailored client and check. Very informative post!! I really like it.